Special thanks to its dedicated resource persons who untiringly and unconditionally inputted so much through the years for their success: EnP/Dr. Mayu Munarriz, EnP/Dr. Vero Arcilla, EnP/Ar. Step Gilles, EnP/Prof. Ernie Serote and EnP/Atty. Linda Hornilla including all other institutions and individuals who contributed this far. Reserve. 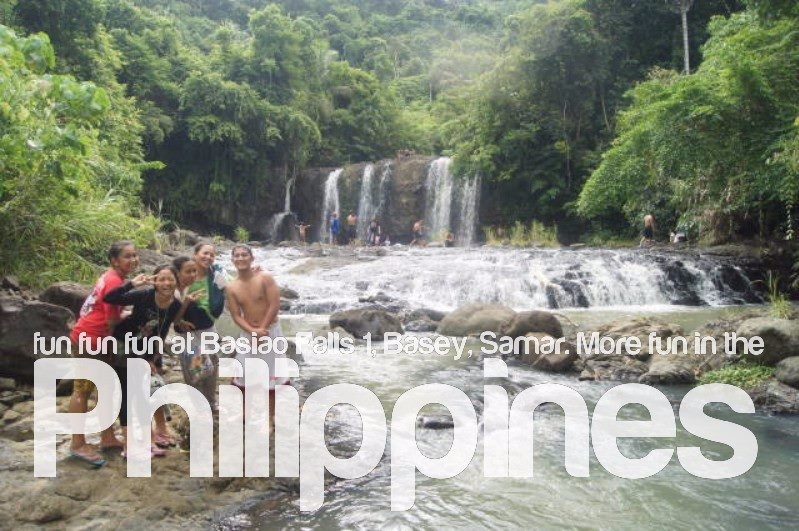 book now and enjoy Eco-Adventours escorted excursions at Basey, Samar, Phils.